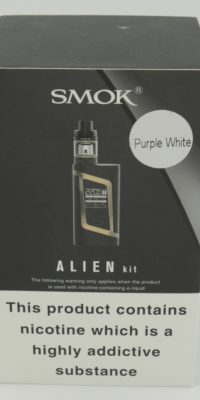 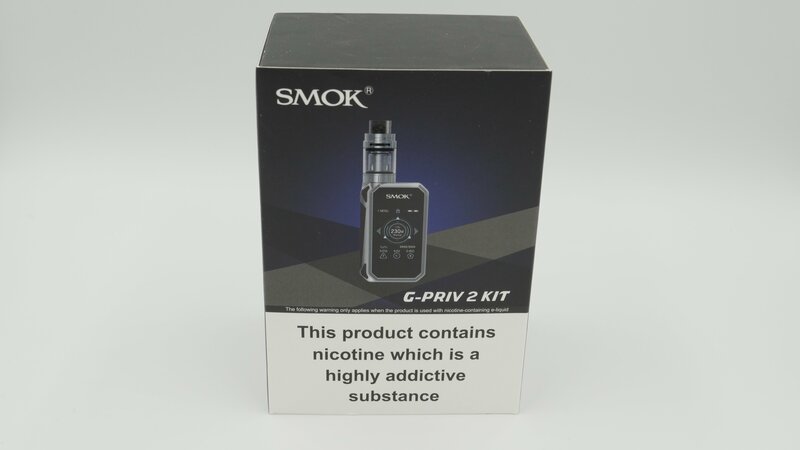 The G-Priv 2 is the upgraded version of the normal G Priv by SMOK. 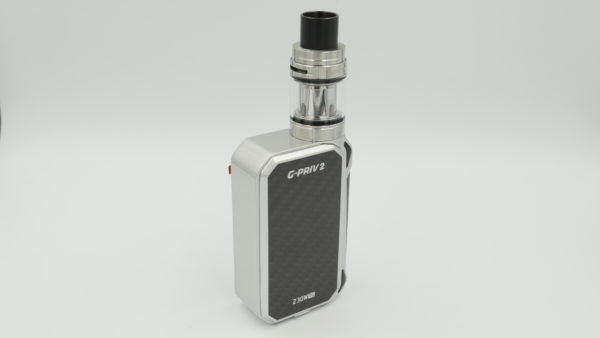 The G-priv 2 has a maximum wattage output of 230W and has a huge OLED Screen on the full side of the device. 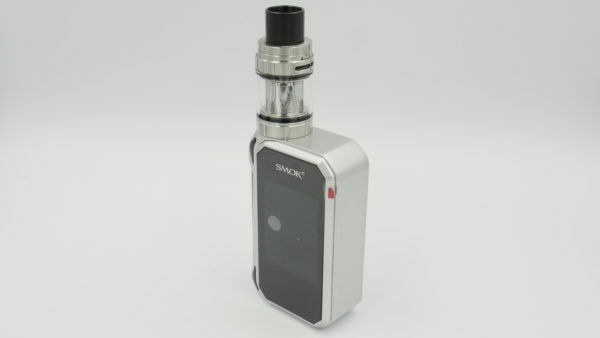 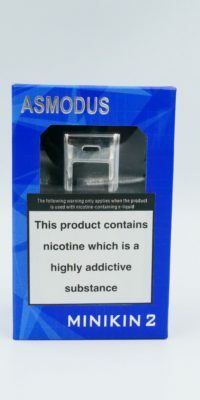 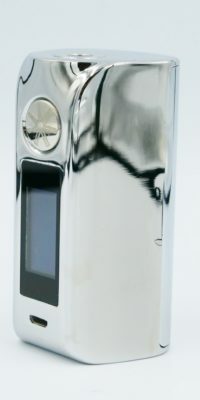 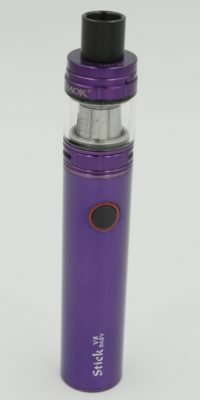 The easy to use device has touchscreen features and a large firing key making it easy for even the people who have just started to vape use. 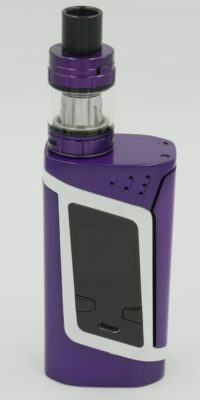 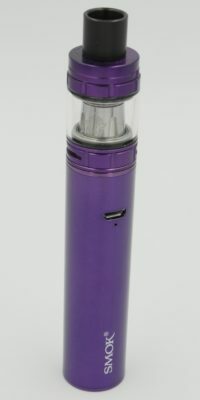 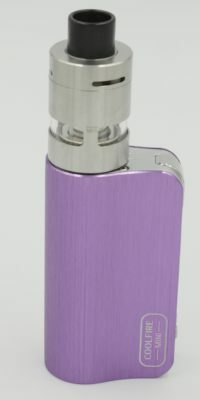 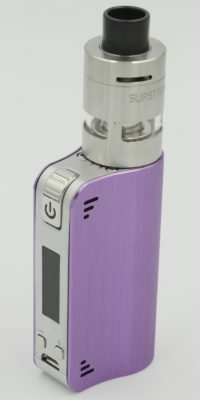 Paired with SMOKs new tank the TFV8 Baby X Tank which is a top filling, adjustable airflow, 2ml juice capacity tank.